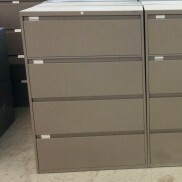 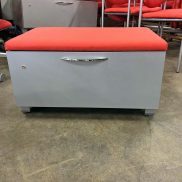 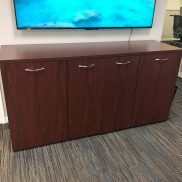 We consider file cabinets to be the unsung heroes of the office furniture community. 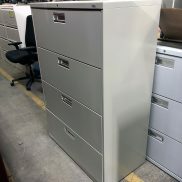 They keep your company’s valuable documents and physical files safe and organized. 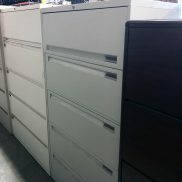 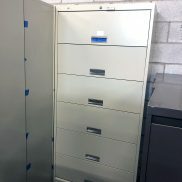 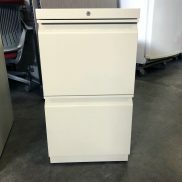 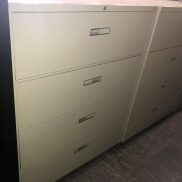 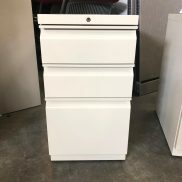 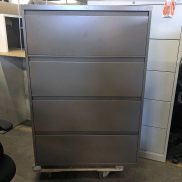 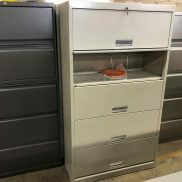 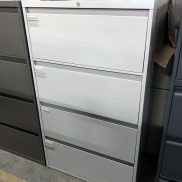 At Arthur P. O’Hara, we stock a large variety of used file cabinets for sale that will save you money and last for many years to come.